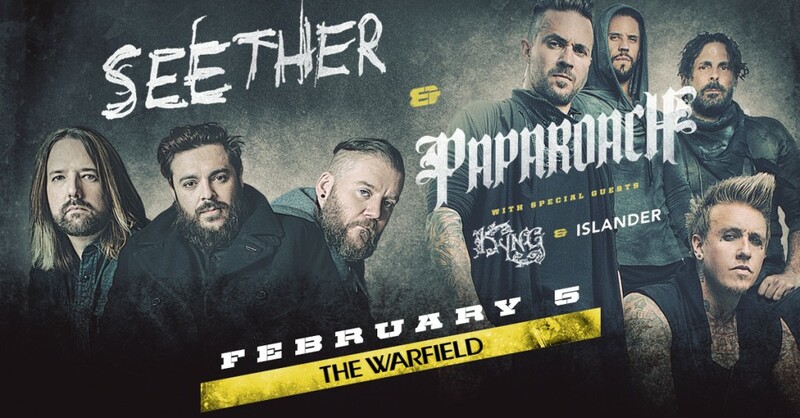 Win Tickets: Papa Roach + Seether @ The Warfield! 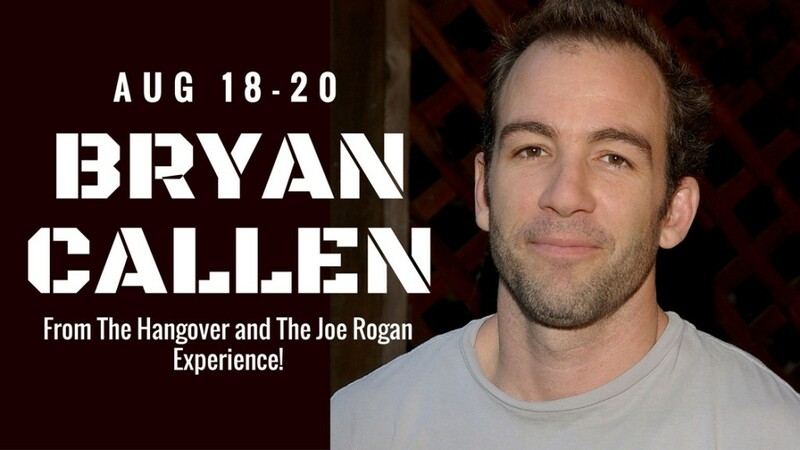 We wanna send you + 1 to see MADtv’s Bryan Callen! 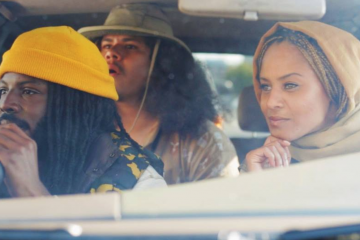 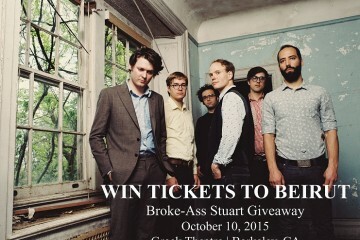 Win Tickets To See Beirut @ The Greek in Berkeley!